At Ameripack, we care about the quality of our products. The only way that we can assure you that your case will function as intended is to provide the highest quality of materials in the products that we build. 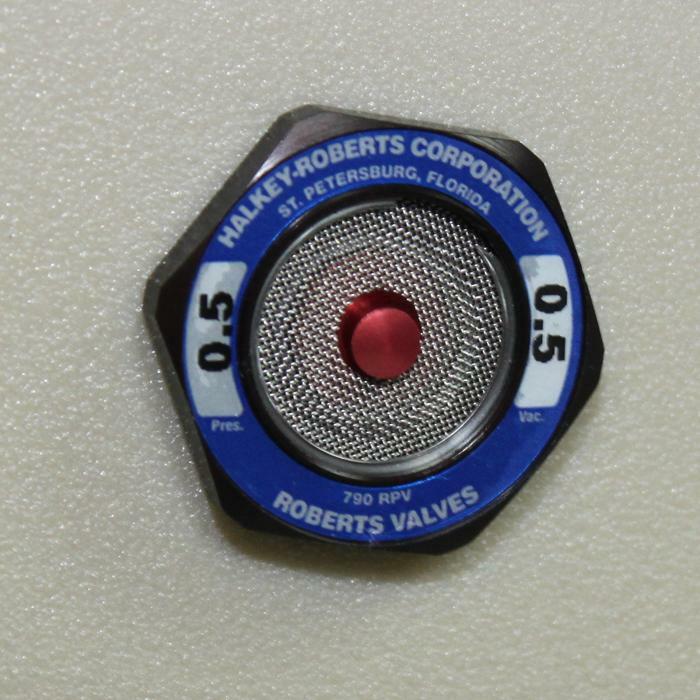 The high quality, military rated pressure relief valves manufactured by Halkey Roberts are some of the best valves ever made and that is why we choose to stock only Halkey Roberts valves on our line of rotationally molded cases. When you buy your cases from Ameripack, you can rest assured that your products will be receiving the best possible protection at the best prices in our industry.